► Which posh crossover would you pick? 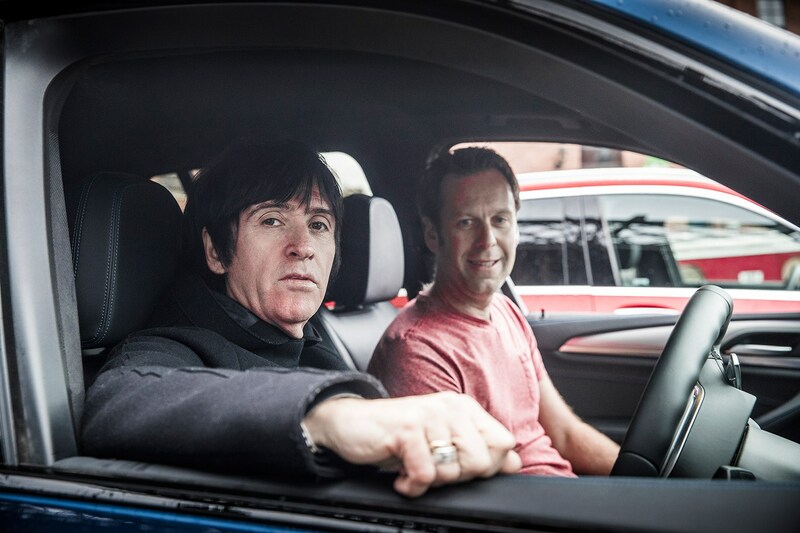 Johnny Marr is not a road tester. Johnny Marr played guitar in The Smiths and continues to pursue a successful solo career. 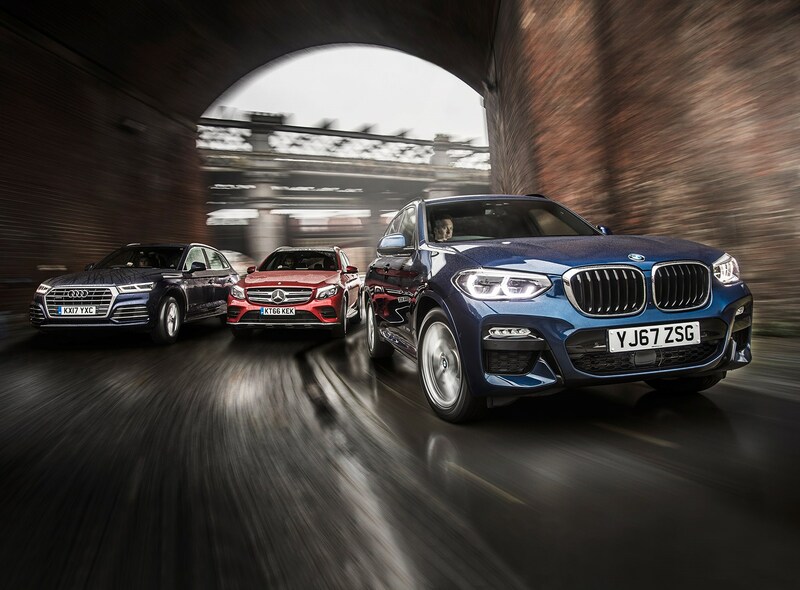 But when CAR’s group test of the new BMW X3, Audi Q5 and Mercedes GLC gatecrashes his latest video shoot in Manchester, Marr finds time to assist. We’ve already decided that the BMW X3 has the best, most intuitive infotainment of the three mid-size SUVs, but we’re curious how easy it is to fathom for your average member of the public, or guitar god. After tuning to Radio Manchester, we ask Marr if he can find BBC 6 Music under strictly timed conditions. He jumps to the task like he’s deciding between snipping the blue or the red wire with seconds to spare. There are a couple of expletives and missteps as he presses iDrive’s shortcut buttons and spins its rotary dial, but after 31.54sec, Morrissey’s former writing partner hits 6 Music. There’s no doubt Marr’s time would tumble given a little practice; he’s already got the knack. 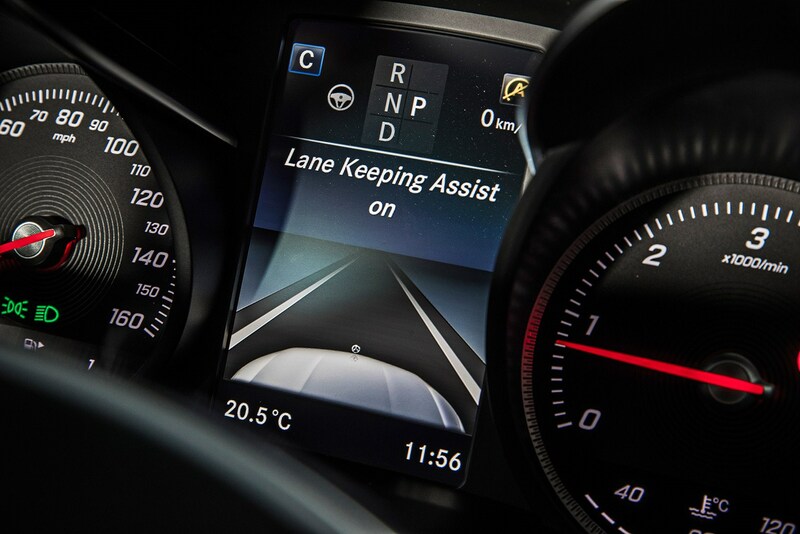 The Mercedes Comand and Audi MMI infotainment systems are both very good, but you take your eyes off the road more than in the BMW – the Audi’s switches that border its rotary dial typically need a glance; and the touchpad that hovers over the Merc’s Comand system dial is like another hand spurning your advances. And neither can match the BMW graphics’ visual punch. Some might question the relevance of an inner-city location and celebrity infotainment test in a mid-size luxury SUV review, but Audi devotes almost 4000 words to technology in the Q5’s press kit, and mentions off-road ability only fleetingly. Buyers want to sit up high in a stylish, spacious, comfortable car, and are typically more focused on inserting USB cables than tow eyes. 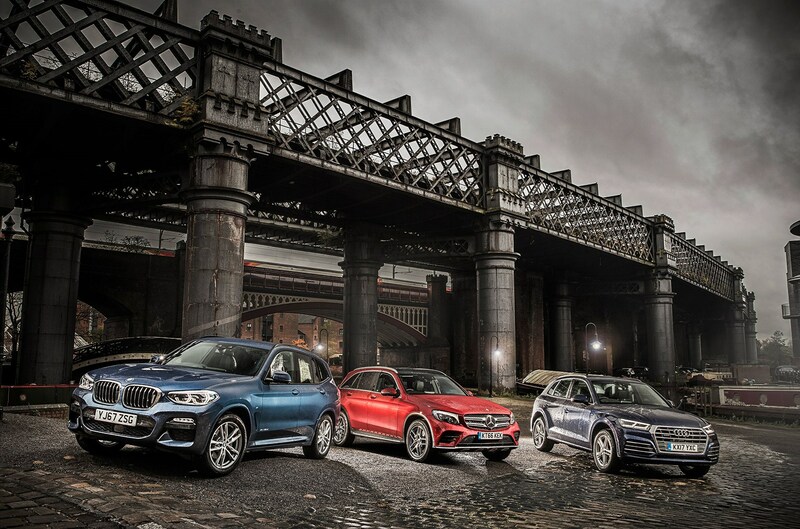 X3, Q5 and GLC have arrived on the market in quick succession, closely matched for price, performance, efficiency and weight. With four-cylinder turbodiesel power, all cost around £40k, duck under 1800kg, and offer about 200bhp with mid-50s mpg and circa 130g/km CO2. It underlines how competitive this segment – the fastest growing vehicle segment – really is. But the reason we’re here is the new BMW X3. We drove it last month in fantasy 30d and 40i trim, now we’re testing the version likely to sell more in the UK than all the other X3s put together, the X3 20d, priced from £38,880. 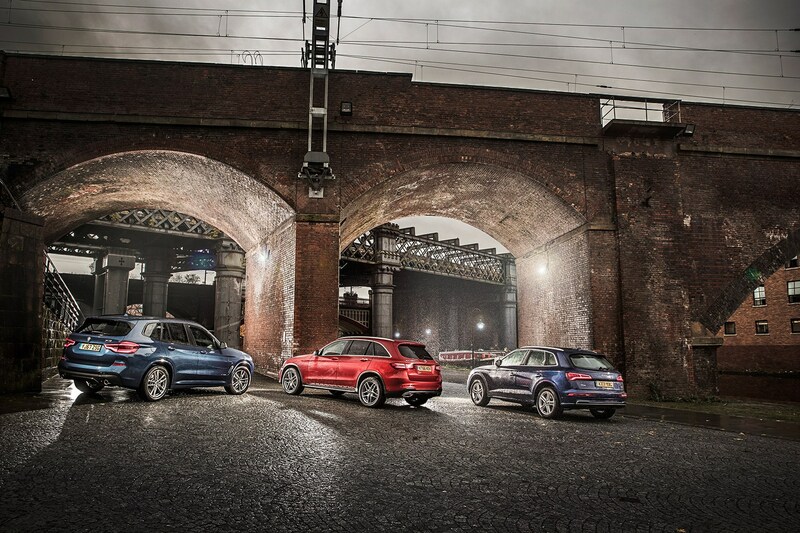 All UK models – unlike the previous generation – come with xDrive all-wheel drive. Most UK buyers will go for the M Sport variant like ours, which brings different 19-inch alloys, M body styling, sports suspension, and fantastic sports seats. M Sport hikes the price to £41,070, but our test car lands at £48,655 with options, big-ticket items including adaptive LED headlights, adaptive dampers, head-up display and the Comfort Package, with acoustic glazing, keyless entry, anti-dazzle mirrors and more. 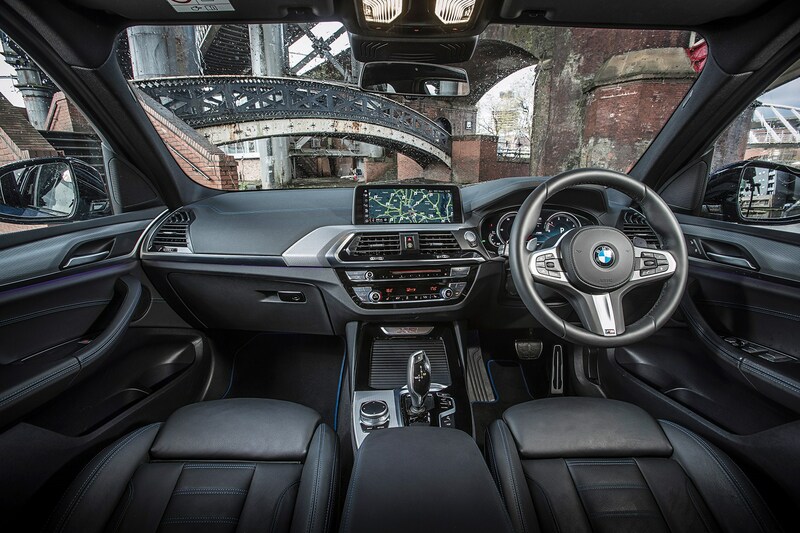 The BMW’s sports seats are set low to the floor, feeling snug and comfortable, the centre console angled slightly towards the driver like BMWs of old, the gear lever inviting you to reach out and punch through the shifts manually, even though you need never do so. So despite the raised ground clearance, you’re immediately drinking in a kind of pseudo sports car feel. 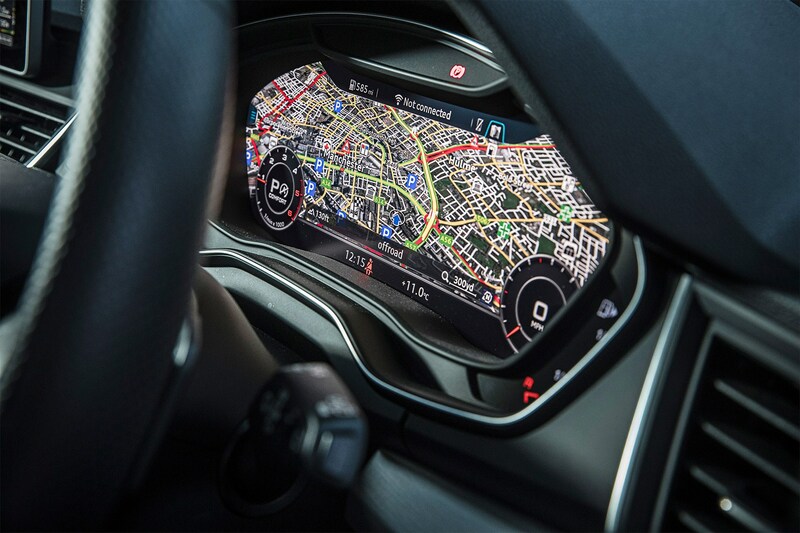 These analogue cues are brought bang into the digital age with strikingly rich and crisp graphics on both the standard infotainment screen – which you can touch or control via the rotary dial – and our car’s optional digital dash. It feels driver-focused, modern and very nicely screwed together. The extra 51mm in the new model’s wheelbase keeps rear-seat passengers happy too, with ample room for five, though you need the Comfort Package to get our reclining rear seats. You’ve also got 550 litres in the boot, or 1600 litres with those rear seats folded flat, figures that best a 3-series Touring by around 10 per cent, and are again so suspiciously close to its rivals that the headmaster might want a word. 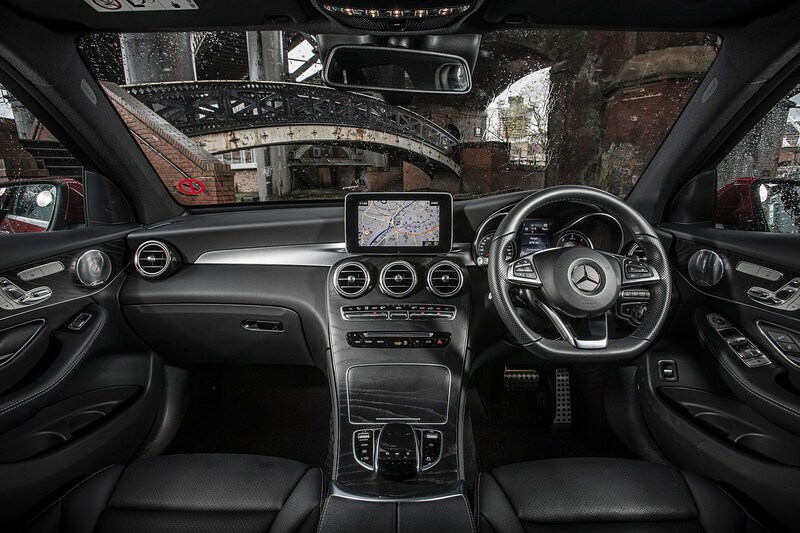 The Mercedes GLC250d is a close match for the X3 at a base of £40,675. It succeeds the GLK, which was never engineered for right-hand drive, but stretches that car’s boxy SUV silhouette by 120mm, making it more of a raised estate car; the GLC rides on an adapted C-class platform. A sleek glasshouse underlines the effect, in stark contrast to the similarly estate-like BMW with its deeper window line. Despite the visual stretch and the roomy rear seats, the Mercedes takes up the least parking real estate on test, if only by a smidge. 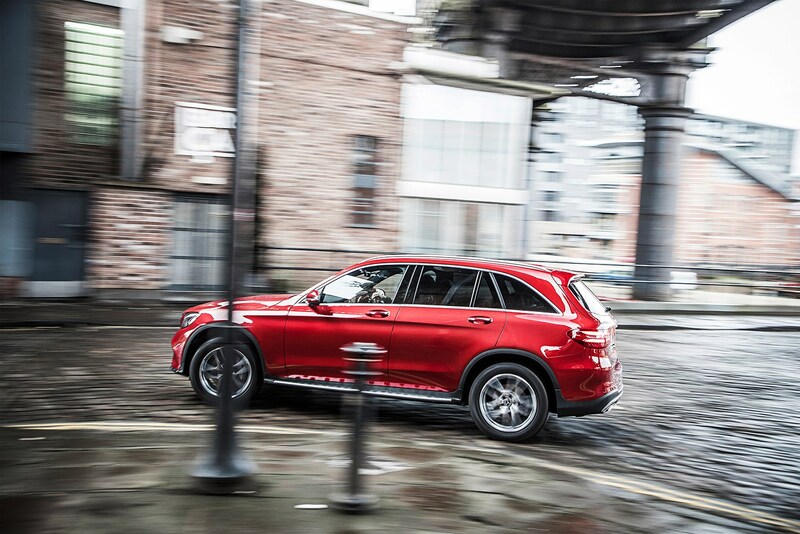 Finished in £895 worth of Designo Hyacinth Red Metallic and with the AMG Line trim level that adds AMG bodystyling and 19-inch alloys among other treats, the GLC exudes gravitas and desirability. Our car’s running boards look a bit ridiculous, like they need a pair of vertical chromed tailpipes exiting behind the B pillars, but they’re optional. 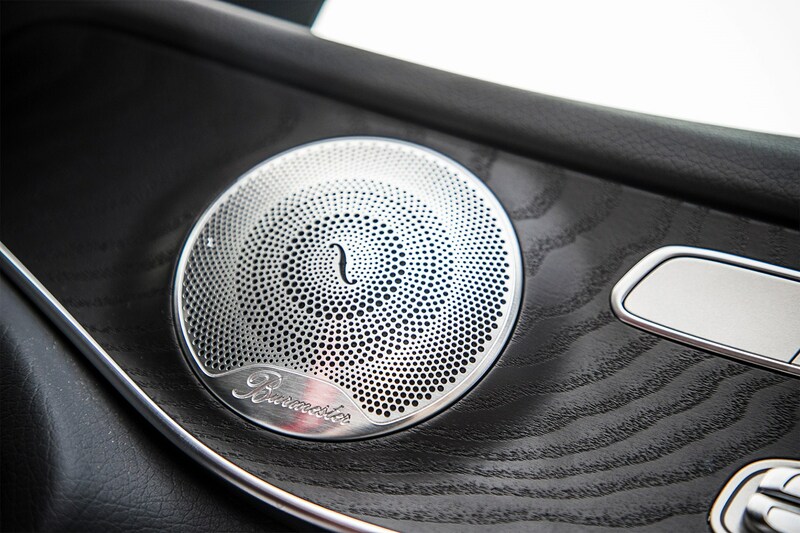 The interior maintains the high-quality feel of recent Mercedes, with some exquisite detailing: the Burmester metal speaker grilles that coil like a Spirograph sketch, the precision feel of the metal switchgear, the jet-engine air vents. But in this company the analogue dials and central infotainment screen look quite dated, the leather is fake and the rivals have better resolved dashboard architecture. The centre console in particular seems unnecessarily chunky given the relatively limited number of controls it houses. And the infotainment screen still looks like it’s been stuck on with a suction mount. Neither do you get the sporty feel of the BMW, the Merc fielding relatively firm if still comfortable seats that offer less lateral support, and a column-shift gear selector. It’s certainly pleasant though, with more than adequate head- and knee-room for adults in the back, and a good view out despite the slittier glasshouse. Beneath its load floor, the boot also offers a generous concealed compartment, one that can be filled with gold bullion and locked. 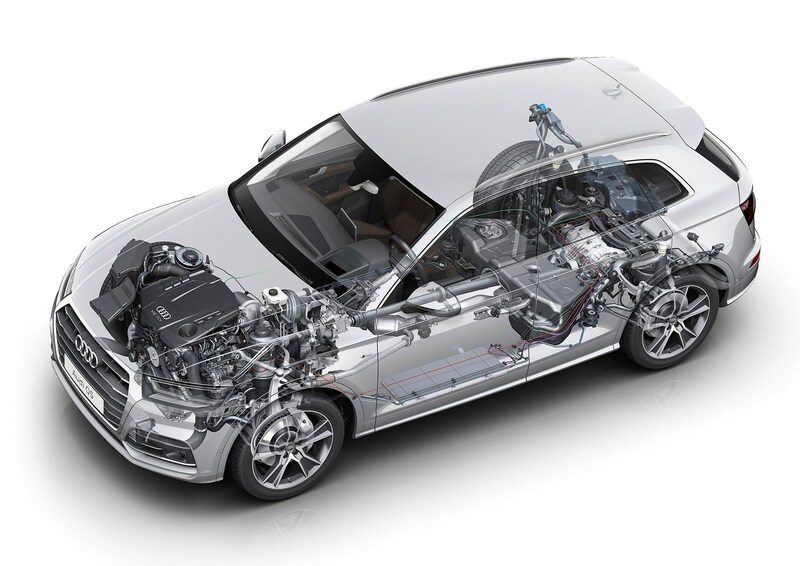 Mercedes offers two outputs from its 2143cc four-cylinder turbodiesel. The 220d – priced from £36,480 – falls 20bhp short of the others, but matches their 295lb ft torque. The 250d delivers the same 56.5mpg/129g/km as a 220d, and edges a little ahead of its two rivals with 201bhp. And its 369lb ft of torque is fully 74lb ft ahead. It’s the GLC250d we’re driving, yours from £37,580 but pushed to £40,675 in our test car’s AMG Line trim. On top, we’ve got £8k of options. The £3k Premium Plus package adds the Burmester sound system, panoramic roof, upgraded Comand Online infotainment and the promise you need only remove key from pocket when you wash your lederhosen. The two next most substantial outlays go on the Driving Assistance package (£1695, see box, p71) and full air suspension (£1495). The Merc’s performance advantage is obvious on the road. You don’t need to look at the stats to know all 369lb ft piles in from 1600rpm; you can feel it. That flexibility carries through to the midrange, providing effortless overtakes preceded by just a whiff of turbo lag. Both the BMW and Audi are punchy, but neither can live with the Merc’s midrange urge, and the Audi in particular feels less enthusiastic from very low revs. The Merc’s nine-speed gearbox can feel a little non-committal in Comfort simply because it glides between ratios so slickly. Sport adds a little more punch and definition to shifts, but the overwhelming sense is of a fairly soft, comfort-focused calibration. 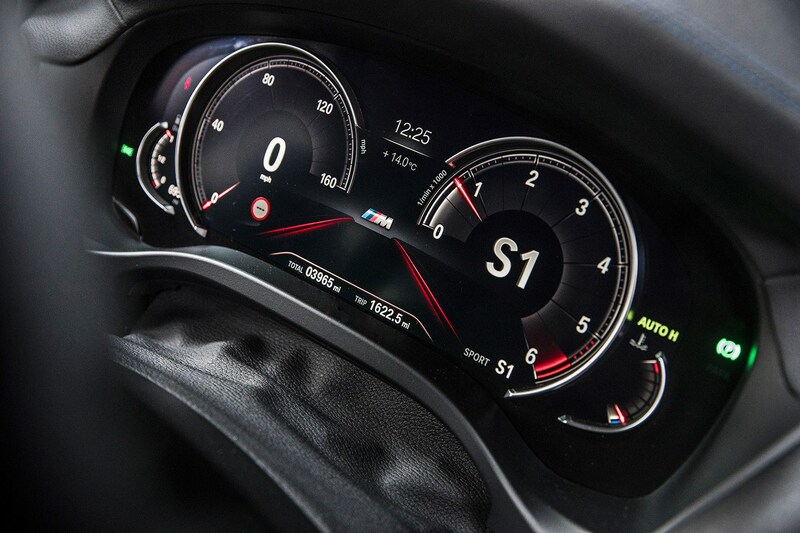 Overall, it’s the BMW’s eight-speed automatic that takes transmission multi-tasking honours. There’s no disguising the GLC’s four-cylinder rattle at idle, but at typical speeds the engine slips quietly into the background, much like the Audi. That’s in stark contrast to the BMW, whose turbo whistles like Shaun Ryder at the start of Step On. The BMW also strains the most vocally at high revs. On its air suspension, the Merc is comfortably absorbent at a cruise, but it does rock about on its air springs. Although the Sport setting makes it firmer, in some ways it improves comfort because the body calms down. That’s how I tackle the M6, making this a refined, hushed place to spend a couple of hours. Wind it up through some twists and turns and the Mercedes handles better than first impressions suggest, with a long-legged fluidity to the way it tackles switchbacks and cambers. There’s a good amount of squidge and body roll from its air suspension and Pirelli Scorpion Verde all-terrain tyres, mind, but that can be used mischievously to make the GLC adjust its line through mid-speed corners. Mostly when you breach the high limits it’ll understeer and feel very much front-wheel drive, pulling you from the bend like the emergency services hauling you from a freezing lake. The Direct Steer system is far from unpleasant, but it delivers limited response from the dead ahead, then suddenly ramps up its rate of response, which isn’t particularly natural. 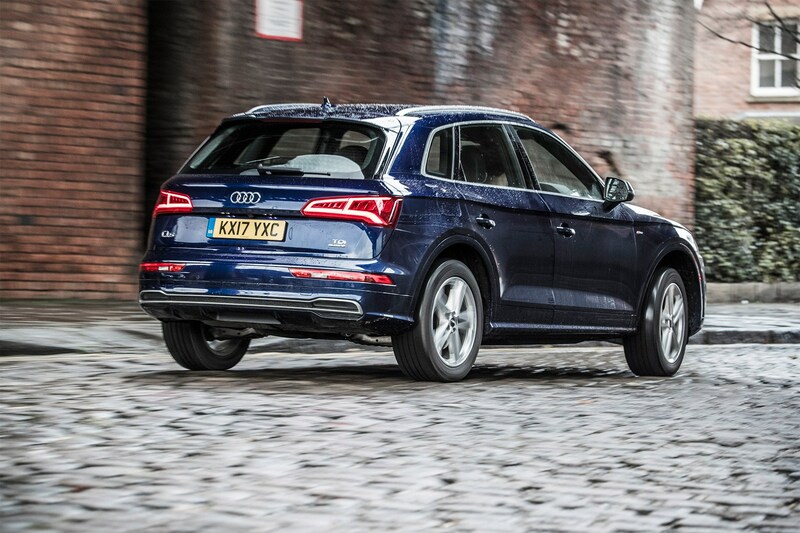 The Audi Q5 is cheapest here at £40,290 in range-topping S-line trim – 19s, LED lights all-round, sportier body styling – and to that Audi UK has added £5.5k of options, including the Technology Pack, which for £1395 brings the 8.3in display, mapping via Google Earth, and Virtual Cockpit (analogue dials replaced by a configurable digital display). We’ve also got the flat-bottomed steering wheel (£100), which seems almost pointlessly cheap, like an expensive hotel charging a fiver for breakfast. Not essential, but we’d have pangs of regret if we didn’t spec the whole lot. Quattro is standard, but this is the Ultra version, which is often front-wheel drive. 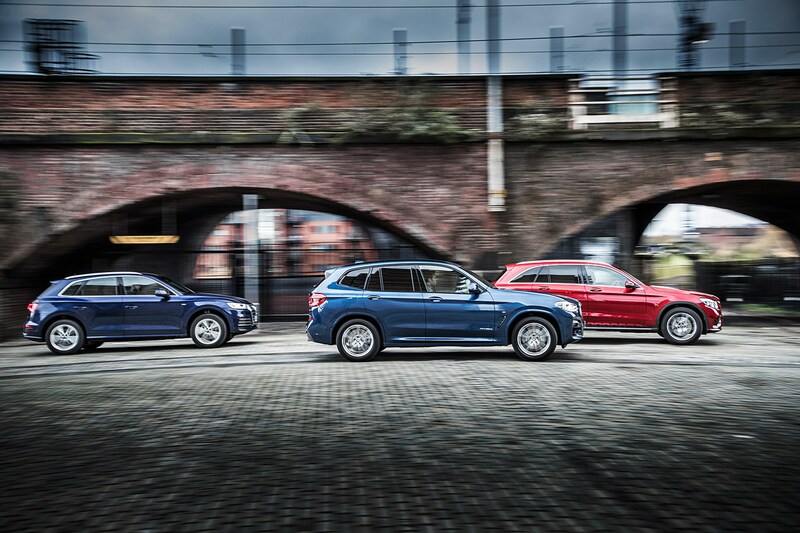 The Q5 almost sneaks up on you. It gets the most evolutionary of design tickles versus the first generation, perhaps explained by the fact it’s previously shifted 1.6m units and outsold the opposition. Why mess with success? It manages the trick of growing by 34mm and shedding 90kg since we last saw it, but it’s like meeting a friend after a haircut they didn’t really need and not immediately spotting the difference. Nonetheless it looks smart and desirable, and more conventionally SUV-like than the others with its raised hatchback proportions. 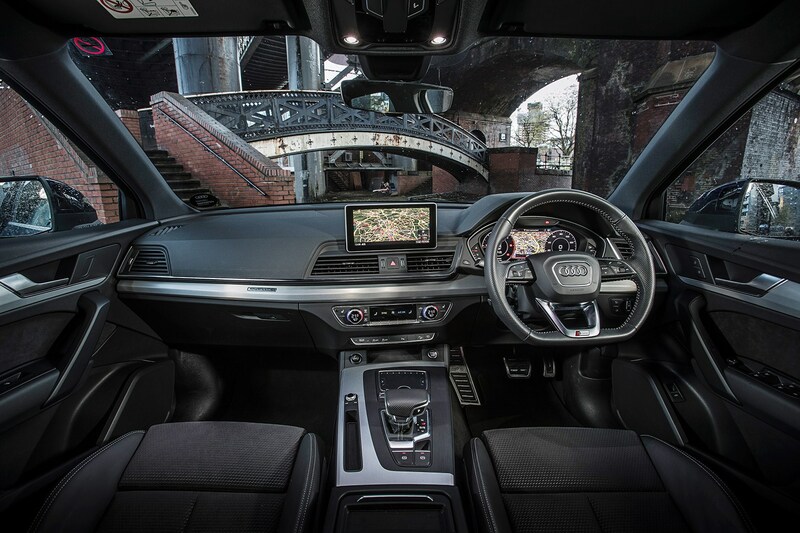 Inside, the conservatism continues, making the Q5 seem a little subdued, plain even. But then you notice the attention to detail, the fact that everything you touch feels so perfect: the precision click-click-click of the knurled dials, the baseball stitching on the leather wheel, even the angular definition of the indicator stalks. Compared with the Mercedes, the Audi’s architecture looks so much stronger and better resolved, leaving the details to enhance it, not divert the eye from a less aesthetically pleasing structure. The Audi can shame even the nicely wrought BMW, making the Bavarian’s trim inserts look like foil stickers from a Panini football album, the optional ‘galvanic’ trim on some centre console buttons distractingly cheap. A relatively modest, honest spec suits our test Q5 perfectly, with its manually adjusted seats and their fantastic combination of leather bolsters and grippy, premium-feeling fabric centres. Climb in the back and the Q5 feels a little tighter on space, but still accommodates large adults. The rear seats can slide and recline, too. Both the Audi and BMW are more sporting in focus, with coil springs – air is optional on the Audi – and their S-line and M Sport designations mean even firmer suspension is added. All three cars ride on 19-inch alloys as standard in their top-line trim levels, but these two are wearing strictly road-focused tyres: Pirelli Cinturato P7s for the BMW, ContiSport Contact 5s in the case of the Q5. The trade-off for that deeper sense of connection to the surface is a stiffer-jointed ride and more road noise. Neither are off-putting, though it’s worth noting that our BMW had £460 of adaptive dampers, which doubtless rounds off any rougher edges. And the plus, of course, is a bigger grin on your face. The BMW handles very neatly, with modest and progressive body roll that’s ably contained, high levels of grip, and the unmistakable feeling that you’re being driven out of the bends by the rear wheels while the fronts lend a token effort. There’s no doubting the enormous traction, but that rear-drive BMW bias is very much in evidence. Can it come close to a 320d for driver engagement? Absolutely not, but it’s good. The Audi is similarly competent, but its front springs feel a little softer on turn-in, and the bias is more towards neutrality with a mild helping of understeer when you’re about to accidentally test your approach angle at high speed. This isn’t to damn the Q5 with faint praise. It’s agile and enjoyable to drive; it’s based on the same MLBevo architecture as the Porsche Macan. But at city speeds the Q5 is less satisfying: the dual-clutch transmission can be frustratingly dopey when trying to pull away smartly from junctions, while the brakes are almost too aggressive on initial application, and the steering seems over-assisted. None of these cars has perfect steering. The BMW’s variable sport steering has very little in the way of feedback immediately off-centre, and then suddenly lunges for the apex like a drunk swinging at a bouncer. It feels unstable and inspires little confidence, but thankfully 20d buyers can delete it where 30d and 40i owners are lumbered with it. The Audi, meanwhile, is quite dozy off-centre, and continues to feel slow to react, but has a more natural feel and progression as you wind on bigger armfuls of lock. Grudgingly, I’d say it’s best. All three are desirable, all suffer minor flaws, and they’re subtly different in character. Crucially, there is no bad choice, and it seems almost unfair to pick a loser. The Mercedes is extremely refined, delivers the greatest performance, and we turned up the most affordable lease deals. It’s a car I’d happily live with, but I find myself leaning towards either the BMW or the Audi, both in terms of style and driver appeal. It’s a close-run thing, but the BMW’s combination of space, sharper dynamics and superior infotainment ultimately edges it over the line. Just stick with the X3’s standard steering and turn up your Johnny Marr album to drown out that engine.